…could it be? Is it finally happening? Yes! 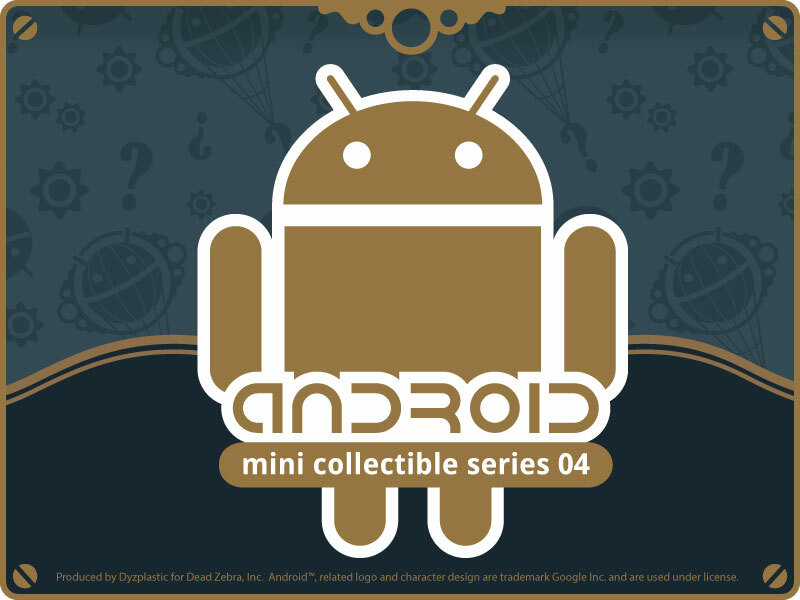 The fourth installment of our artist and designer series of Android mini collectibles is finally arriving soon! This year we’re happy to welcome artists Kong Andri, Sergio Mancini, Fakir and Shawnimals to the roster. They are joined by returning artists Andrew Bell, kaNO, Kronk and Scott Tolleson! Within the next few weeks, Series 04 will start arriving in toy, comic, specialty and online retailers across the world. We’ll be previewing some of the new designs here on a regular basis, so check back! 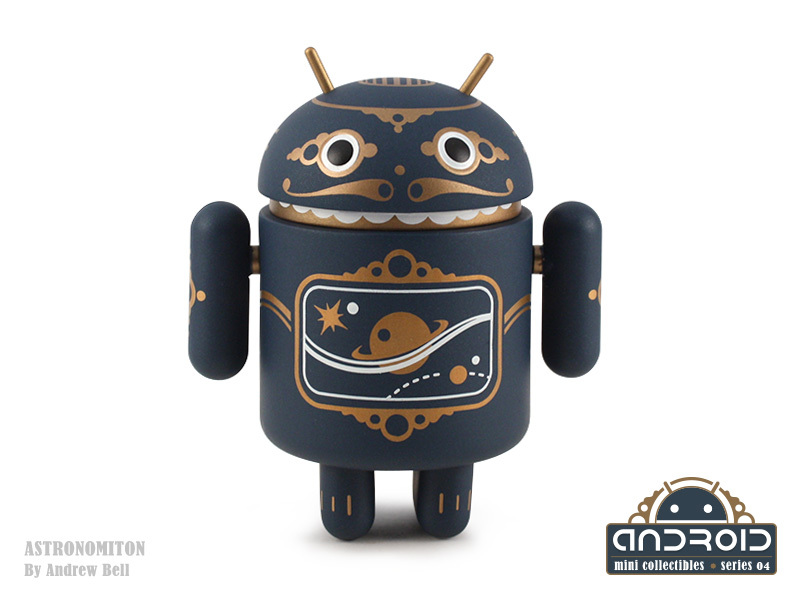 “Astronomiton” by Andrew Bell kicks off the series and features as the inspiration for the packaging and promotion of the fourth series. This mechanical monster sports a midnight hue and metallic markings. 2/16 ratio. Click above for a full turn-around view of Astronomiton! This entry was posted in Android by deadzebra. Bookmark the permalink. Love the steampunk aesthetic it has! That is gorgeous! I must have!!! !